Summer 2013 is a shaping up to set records! 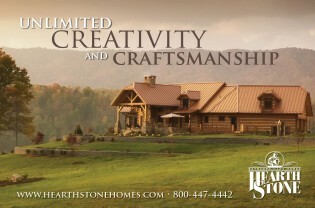 Call now to start planning your late Fall or Winter project. Winter delivery slots are filling fast. Don’t miss out! You are currently browsing the Hearthstone Homes Life and Living blog archives for August, 2013.